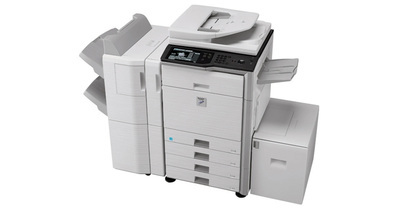 MX-M283N - Copier Rental Inc. 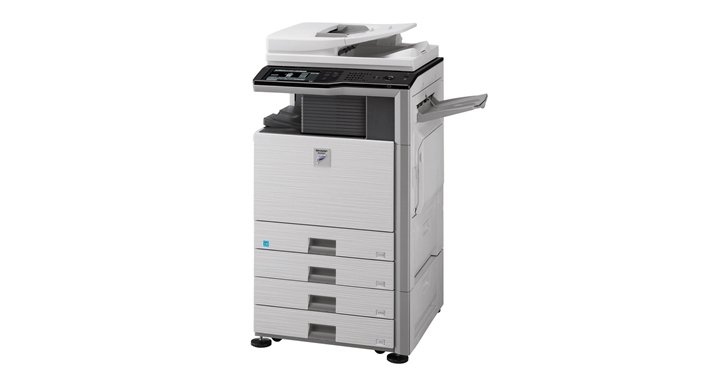 Precision engineered to help increase workflow efficiency and provide exceptional image quality, Sharp's new MX Monochrome Series document systems take you to the next level in MFP performance and productivity. 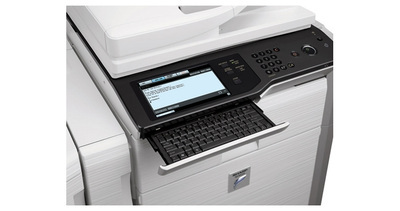 A large, high resolution touch-screen color display with graphical menu navigation and a full-size retractable keyboard to simplify data entry are just two of the many advanced features offered by these new models. 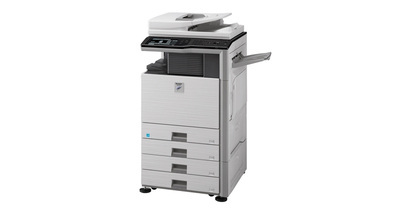 A powerful true multi-tasking controller enables MX Monochrome Series users to save time and money while producing professional documents in-house—amazing image quality that is also economical. 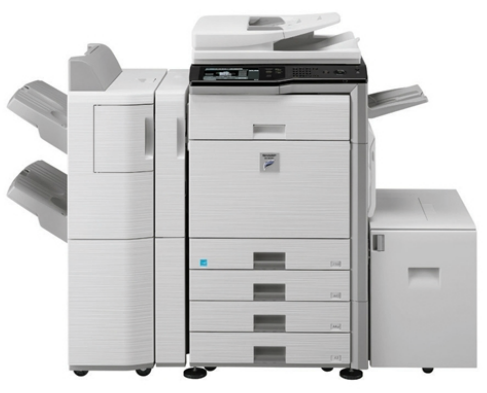 Sharp's advanced device management makes it easy to control usage and costs. And, to safeguard the confidentiality of your intellectual property, Sharp's industry leading security suite is second to none.